Bobbi Kristina Brown’s birthday was Saturday and her family showed love on the day when she would have turned 24. Bobby Brown celebrated the life of his daughter with Whitney Houston in a series of photos spanning her short life. She died at the age of 22, following six months spent in a medically-induced coma after being found unresponsive in a bathtub in her Atlanta home. “TODAY WE CELEBRATE YOU BABY GIRL ” Brown captioned each photo. Nick Jordan also shared a short message via Twitter to his former girlfriend. 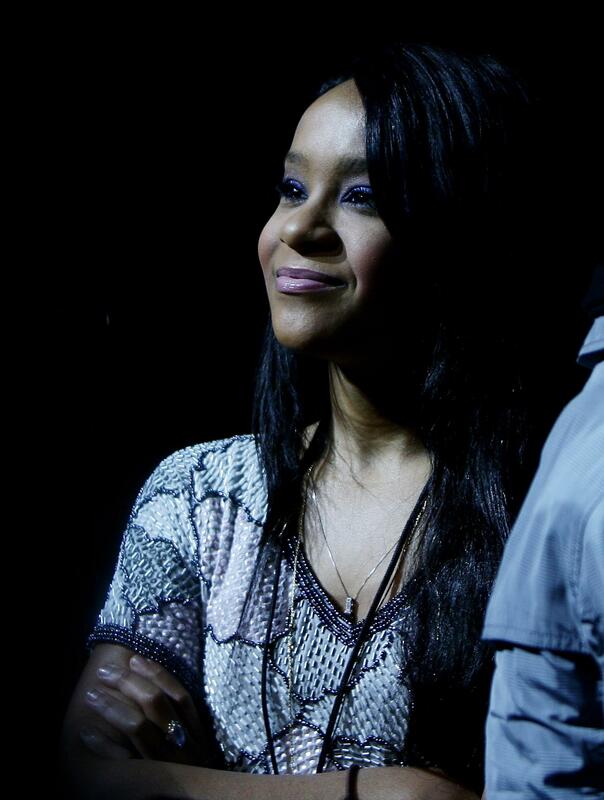 He was found legally responsible for Bobbi Kristina’s death, though he was never charged criminally in connection to her death. Monica Brown wrote her own personal message on Instagram alongside a photo of a young Bobbi Kristina with her mother. “I pray people realize that you loved others in the MOST special way!! !” she said in her caption, after remembering how kind both mother and daughter have been to her.